TouchPoint Press released JB Millhollin’s (author of Brakus, book 1 in the Brakus series) An Absence of Ethics July 7 and is excited to announce an eclectic mix releasing the end of July beginning with the July 26 paperback release of Martin McCorkle’s novella, A Sick System—a disturbingly realistic depiction of the events of a single day and how much havoc and evil universal healthcare will impart upon unwitting Americans. 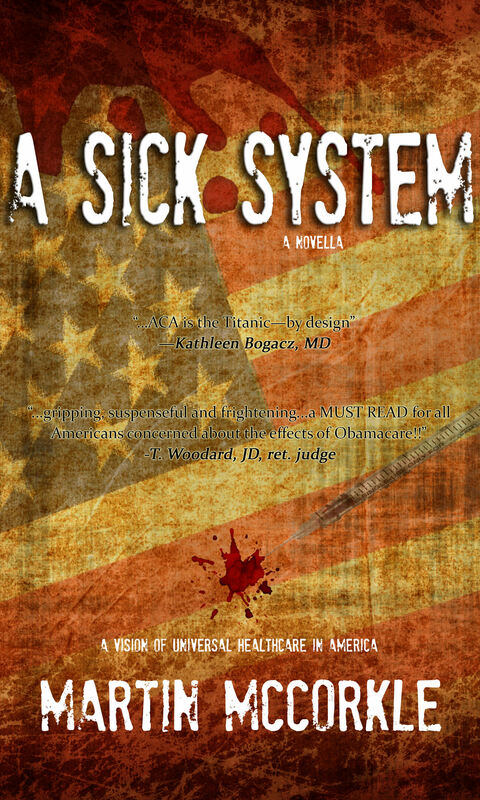 As the family of an ill eight-year-old comes to see, this novella interacts with most of the ideas feeding the current healthcare debate: liberalism and conservatism; capitalism, socialism and communism; individual and collective identity; class envy; what it means to be human; and justice and fairness; as well as security and freedom. Unlike a classroom, textbook, or political speech, A Sick System treats these issues in the real and emotional contexts of illness and death. 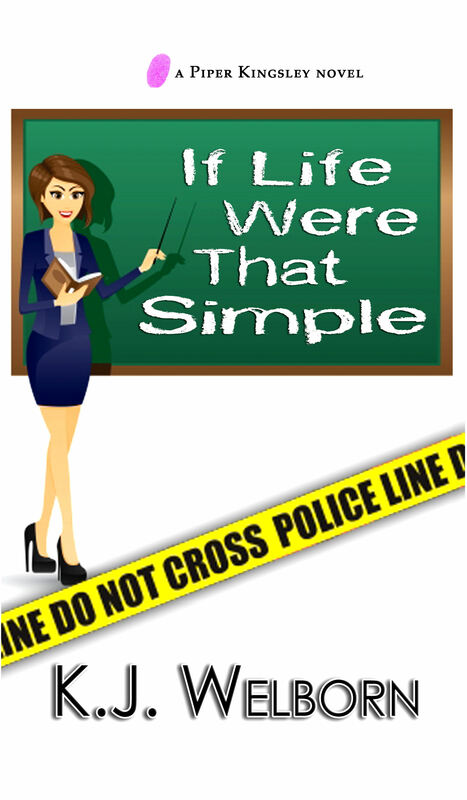 July 28 will bring triple fun with the release of KJ Welborn’s If Life Were That Simple (Book 1 in the Piper Kingsley series), Jim Yonker’s debut Southern Passage, and Sean Paul Murphy’s The Promise, or The Pros and Cons of Talking With God. In KJ Welborn’s (author of the Christian Taylor’s Bloodline, book one in the Christian Taylor series) If Life Were That Simple, a behavioral teacher in Chicago goes head to head with the leader of a local gang to save a student who’s headed for certain doom only to become the target of the leader’s deadly vendetta. 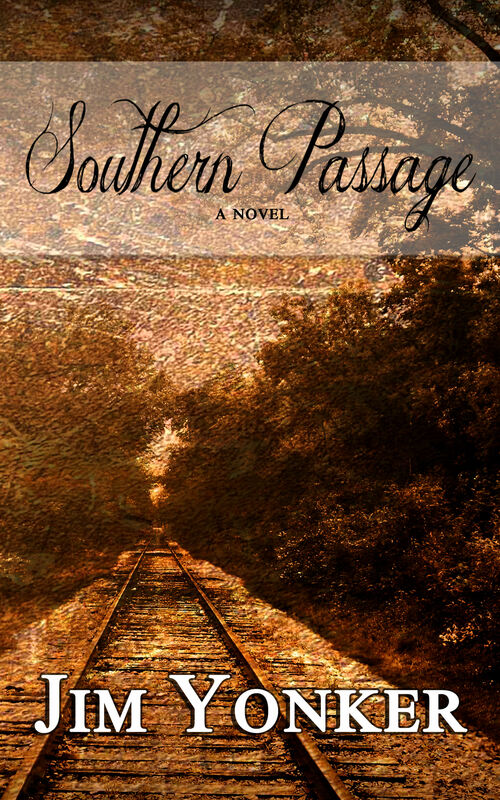 Jim Yonker makes his debut with a Southern Passage, a riveting tale of a naïve young man’s rite of passage into adulthood amidst the unforgiving, racial backdrop of the 1960s railroad. 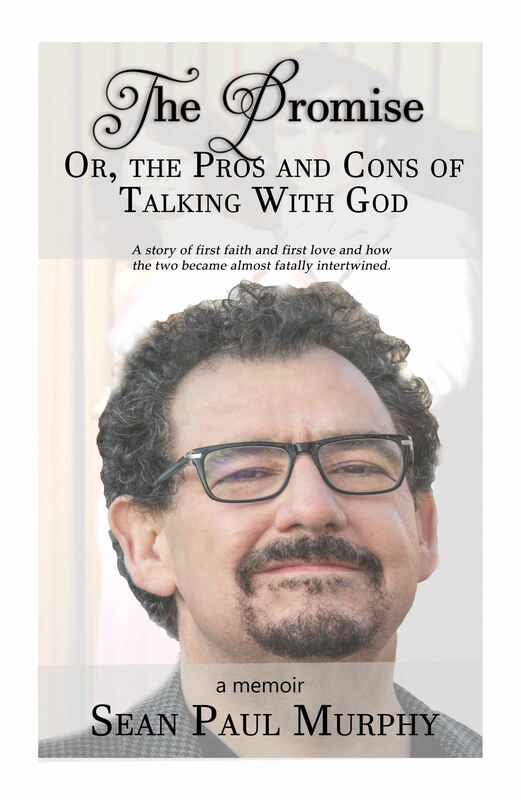 Award-winning screenwriter and producer Sean Paul Murphy (Hidden Secrets, Sarah’s Choice, The Encounter) releases his inspirational memoir, The Promise, or The Pros and Cons of Talking With God, in which first faith and first love became almost fatally intertwined. All forthcoming titles are available for preorder through the TouchPoint bookstore and will be available through major retailers on the day of release. This entry was posted in Biography & Memoir, Contemporary Fiction, Dark Fiction, Drama, Fiction, Forthcoming, Medical Thriller, Mystery, New Adult, New Releases, Nonfiction, Paperback, Political Fiction, Suspense, Thriller, Women's Fiction and tagged Brakus, Christian Taylor, coming of age, cozy mystery, dark fiction, faith, female sleuths, inspirational, JB Millhollin, Jim Yonker, KJ Welborn, legal thriller, Martin McCorkle, memoir, new adult, Sean Paul Murphy, southern railroad, TouchPoint by touchpointpress. Bookmark the permalink.